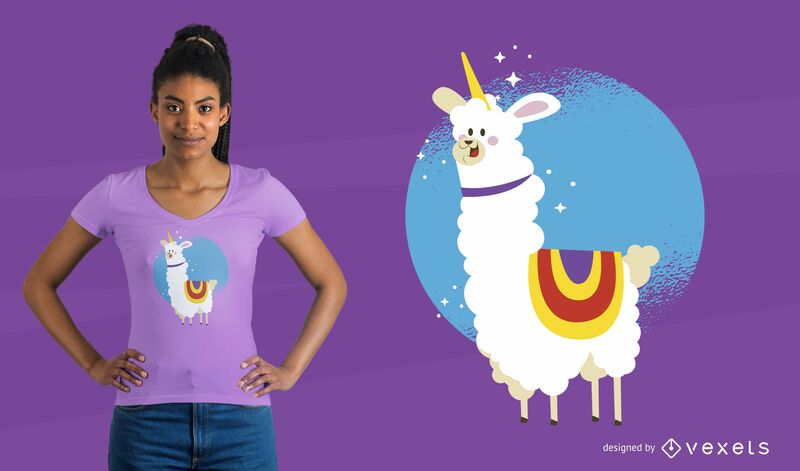 Alpaca Unicorn T-Shirt Design featuring a cute illustration of an alpaca with a unicorn´s horn. Can be used on t-shirts, hoodies, mugs, posters and any other merchandise. 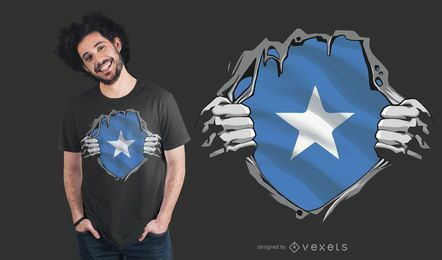 Ready to use on Merch by Amazon, and other print-on-demand platforms like Redbubble, Teespring, Printful and others.